Consider the problem of gravitational interactions between millions of bodies, such as the countless stars in a galaxy. Amazingly, mathematics can reveal useful information even in these complicated cases. 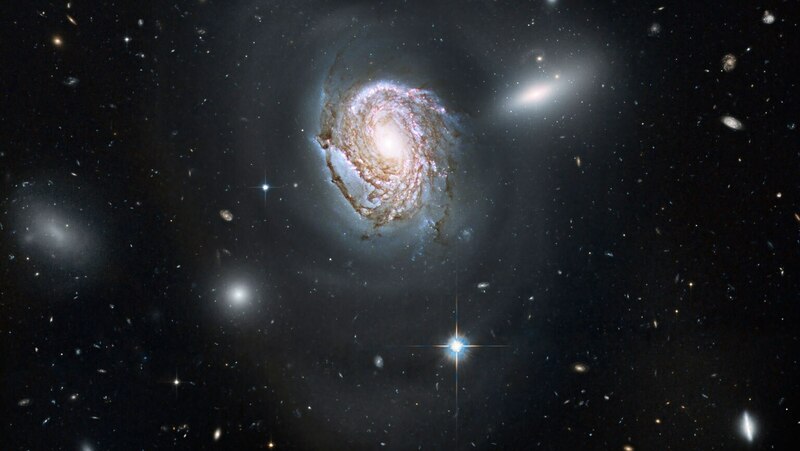 Discover how the analysis of the motions of galaxies led to the prediction of dark matter.